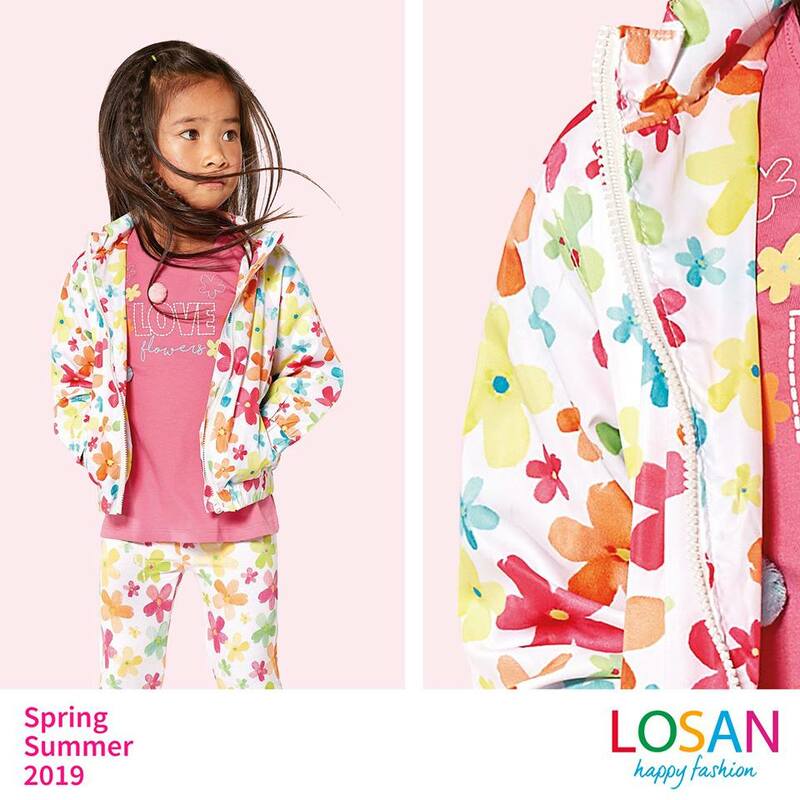 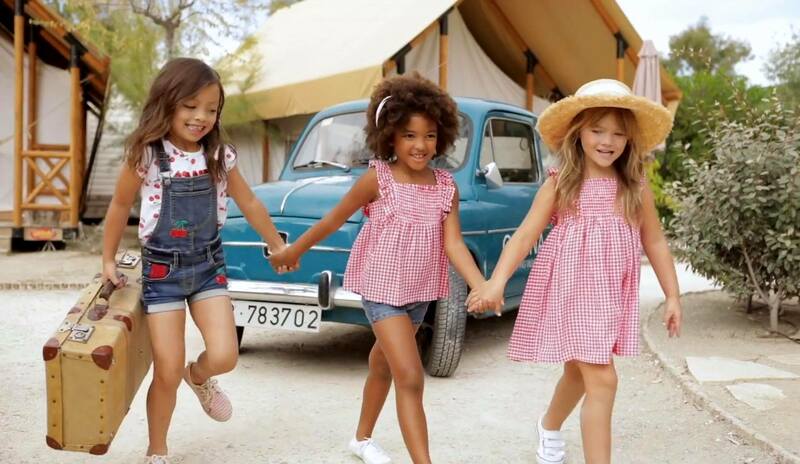 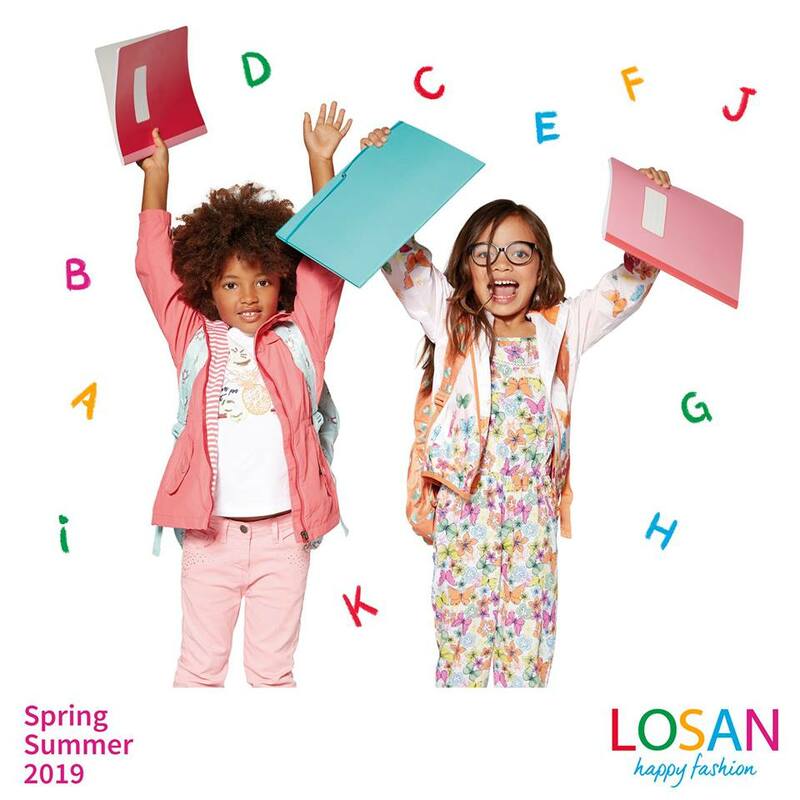 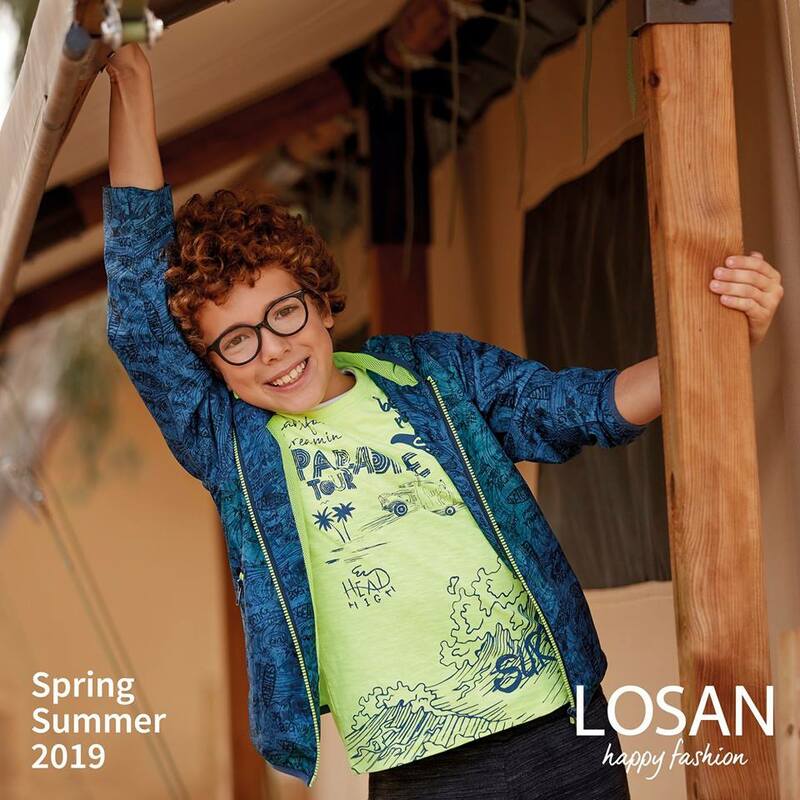 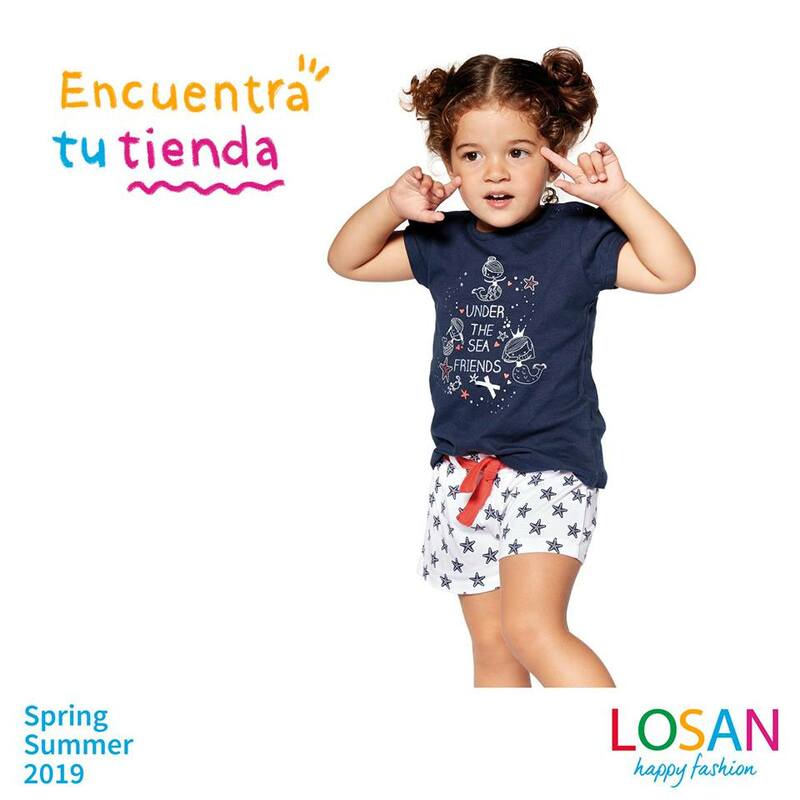 LOSAN is a leading Spanish brand for kids. 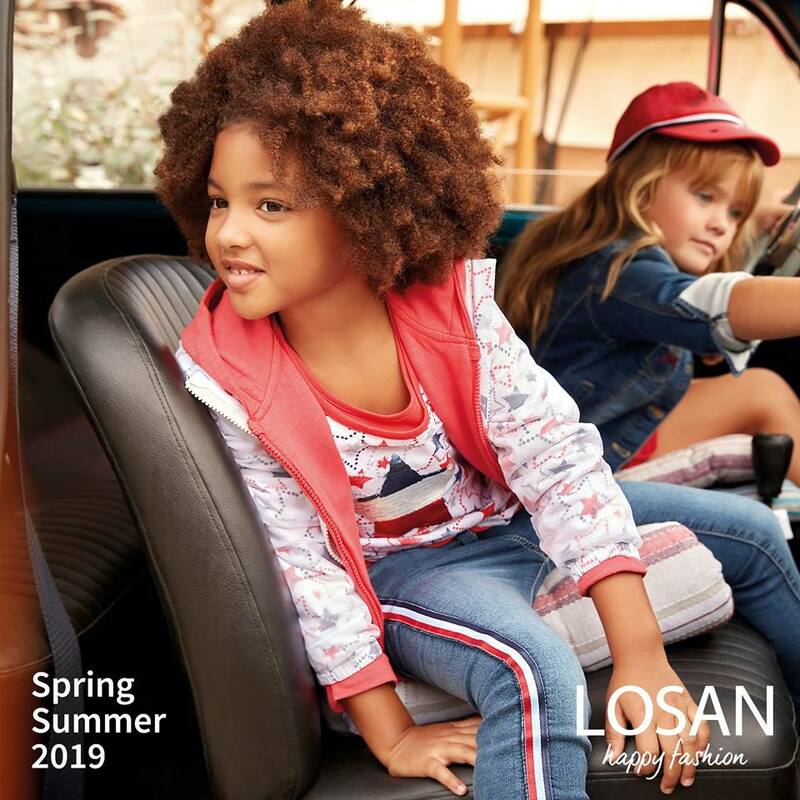 The brand has been present on the Bulgarian market for more than 10 years now and it is successfully sold in more than 40 countries around the world. 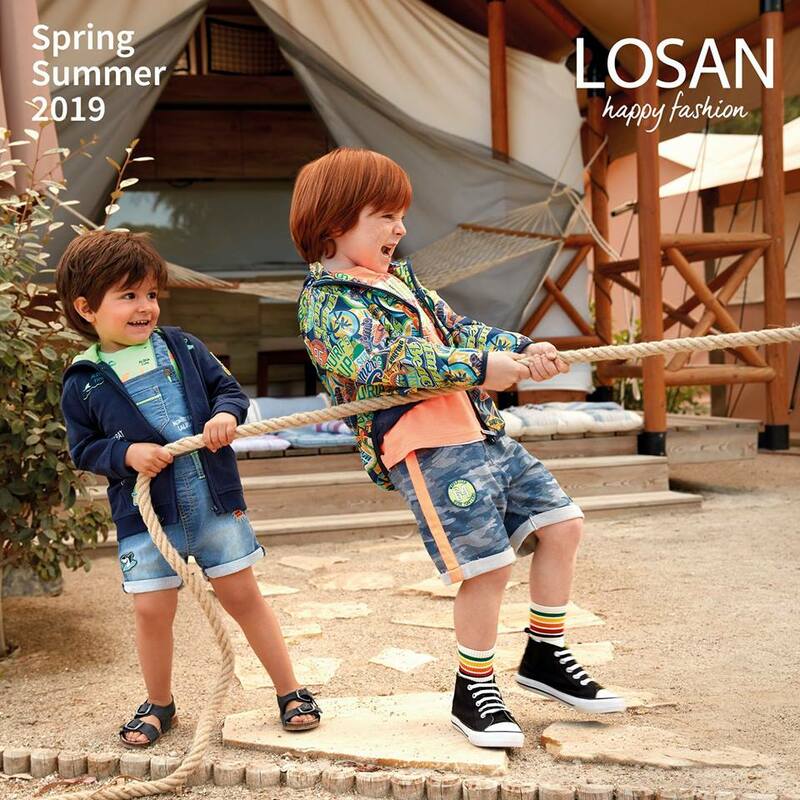 LOSAN’s collections are colorful, diverse, innovative and a lot of fun. 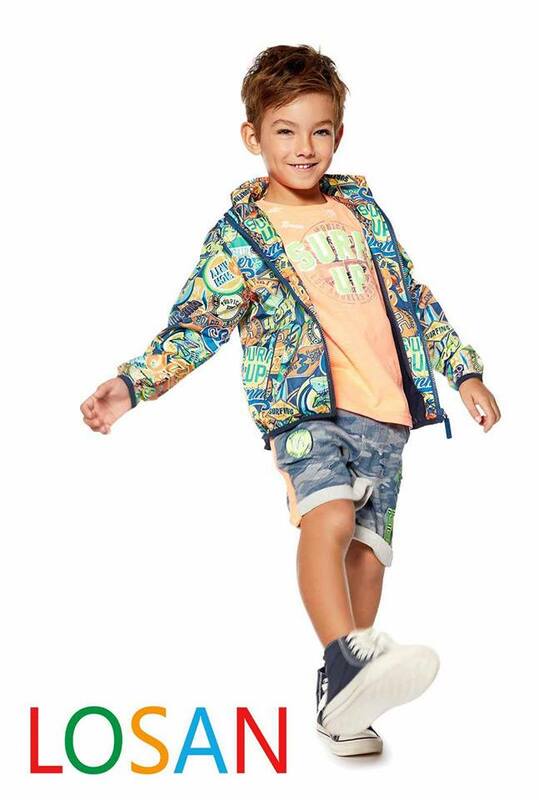 They have their own signature and style as well as a complete vision. 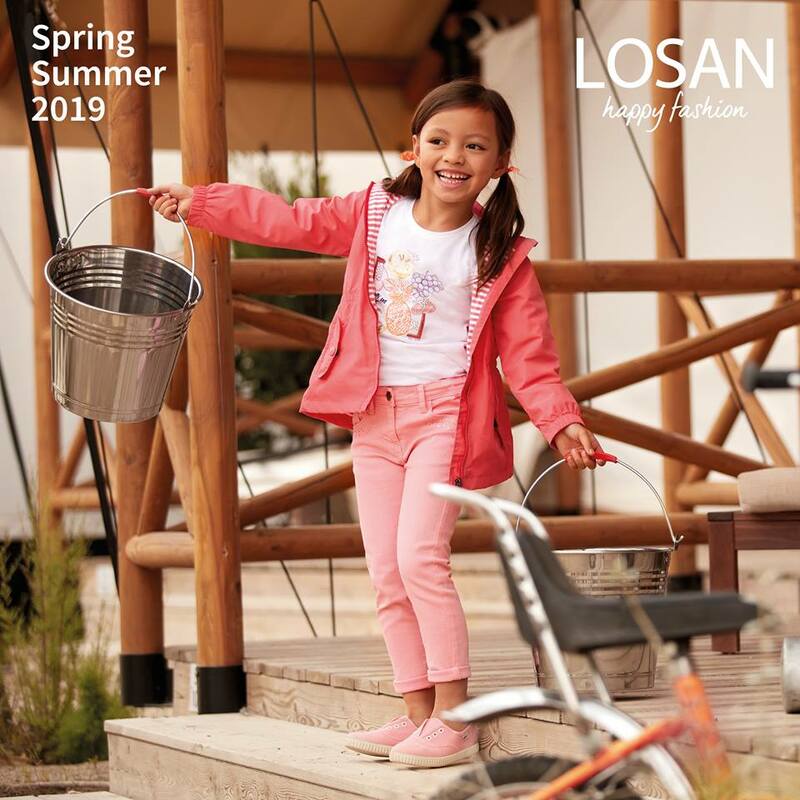 The colorful clothes of LOSAN make the kids happy!